#IMG0# Situated in the shelter of the Tuscan Apennine, the Mugello valley is rich in forests and is the ideal destination for holidays in close contact with nature, at the discovery of fascinating historic villages and of a genuine and tasty cuisine. 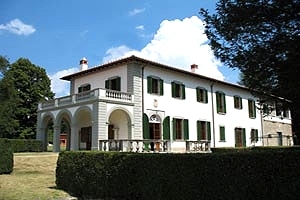 Florenceholidays.com, an agency specialised in renting luxury villas for holidays in Florence and in the Florentine countryside, presents a wide choice of luxury villas in Mugello (villas with swimming pool, old farmhouses that have been transformed into villas with all comforts...). For your next holidays in the Mugello valley, look for the luxury villa fitting your needs in this page and in our website. 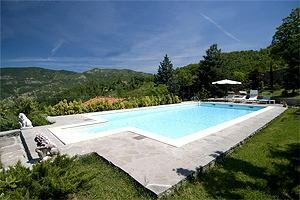 Rent a luxury villa in the Mugello valley for your next holidays in Tuscany.